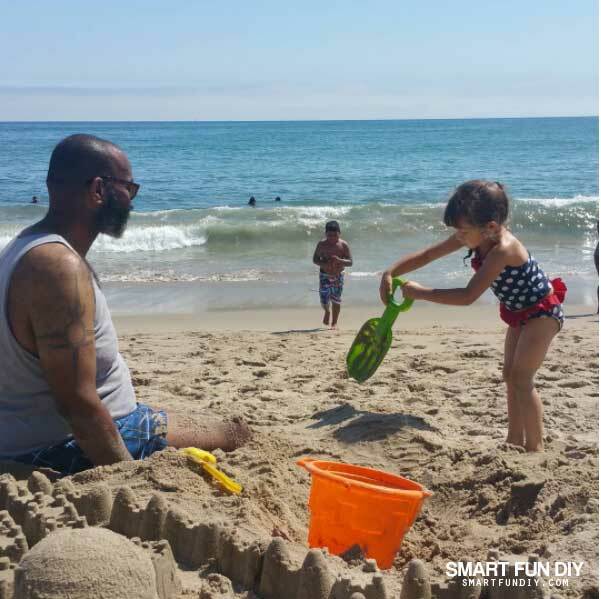 Around here we call summer break the “summer of fun”! Having the kids home all summer is super fun but with the mess and kids screaming, “I'm hungry”, it can be stressful. Today I'm sharing 5 tips and tools to help you have a fun, stress-free summer no matter what your summer plans are! 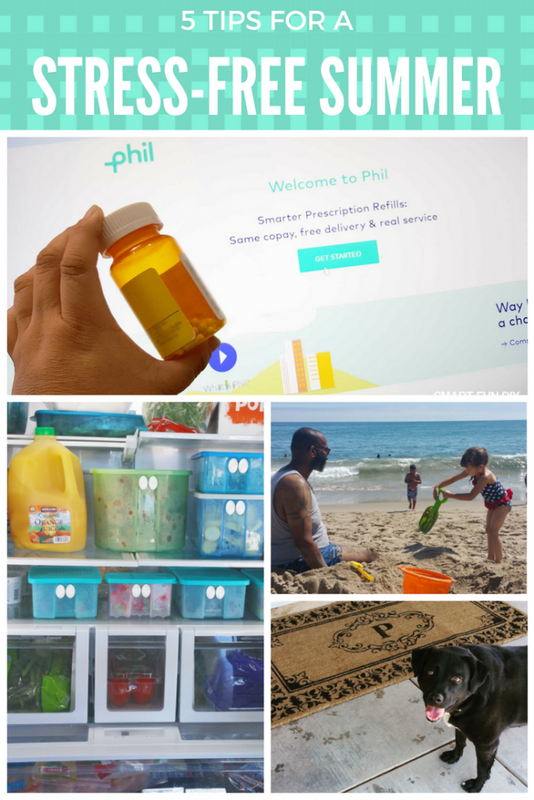 From Phil's prescription refill delivery service to a way to keep mud and bugs out of the house, these 5 tips and tools are easy peasy! Fill a basket with beach towels, water guns, balls, bottles of bubbles, and other backyard fun toys the kids can grab on their way out the door. The kids can dump the towels in the laundry room on their way back in and put the toys back in the basket. This is super handy when you are heading to the beach on a whim … just grab the basket of toys and go! My kids' allergies act up over the summer so they have prescription allergy meds. I am always forgetting to order and pick up their prescription refills because the kids never tell me they need a refill until the meds are GONE! Having to stop our fun summer plans to go to the Pharmacy and wait in a long line is a real bummer. That's why when I heard about Phil, an easy way to manage medications, I knew it was gonna be a game changer for my family's prescriptions. Phil’s #1 priority is to take the management burden of prescription refills off of us, the customers. 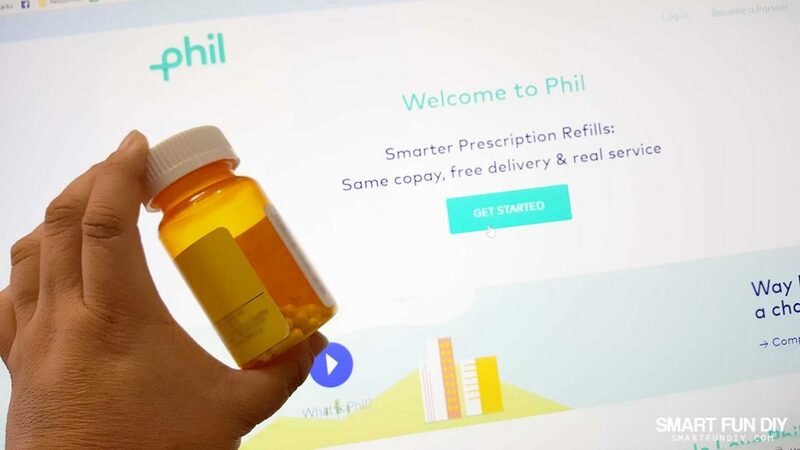 With Phil, you can get convenient door delivery and management, including troubleshooting insurance and chasing after doctors and pharmacies for your prescriptions for the same copay you're used to paying. There's no extra delivery charge! Plus, Phil works work with community-based independent pharmacies, highly-rated for their customer service. My local pharmacy is all the way across town; I love that I can support a local business without leaving the house by choosing Phil for my prescription refills. Last summer one of the kids' prescriptions ran out while we were traveling. I hadn't realized they were needing a refill on their nasal spray (it's not like there's an indicator on those things). Apparently the pharmacy had been calling our old house phone line and leaving messages about our refills; we had disconnected that line years ago! We had to spend hours on the phone with the pharmacy and our doctor's office to get a prescription refill ready for pick up, days after our child had run out of their prescription. Now a new insurance authorization was needed since too much time had passed since the last refill. It was absolutely ridiculous and very stressful for the whole family. With Phil, we don't have to worry about any of that; prescription refills are delivered on a schedule we set. And if there is a problem with the insurance authorization, Phil will handle all of it so we can keep on enjoying the summer of fun! If you know the kids are going to camp or out of town for the summer, you can schedule their refills through Phil to show up in time for the trip. I don't have to stress about the kids' allergies over the summer because I'll always have their prescriptions on hand, thanks to Phil's delivery service! Want to kick summer stress to the curb? For first-time customers, Phil will pay up to $20 off your insurance copay, or $20 off the cost of the medication if you are uninsured, while supplies last! Sticking to a schedule in the summer is no fun! Whenever I try to schedule out activities, something always comes up or someone has to cancel or maybe I just don't feel like driving to the beach that particular day. To take the stress out of having fun, ditch the schedule and make a bucket list! Write down all kinds of fun activities that you want to do this summer on sticky notes or scraps of paper (this is fun in itself!). Then fold them up and put them in a box or a jar. When you aren't sure what to do that day, grab an idea out of the box and do it! Snacking is the only way my kids eat all summer … a little apple here, maybe some carrots there, and a sandwich every once in a while. 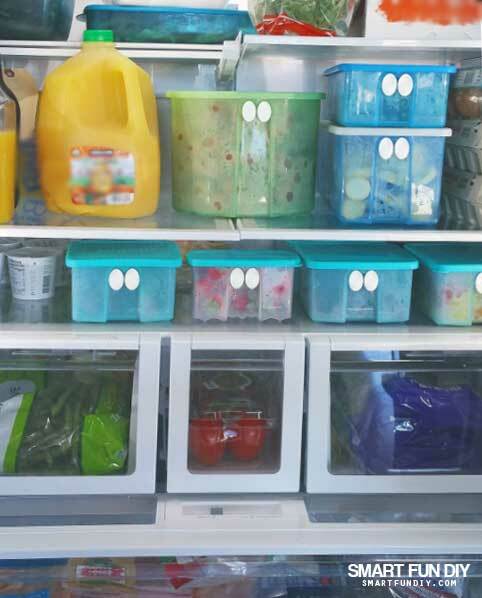 We cut up veggies and fruit and keep them in the fridge so anyone can grab and go at any time. Every time we go grocery shopping, I prep the veggies and fruit before we put anything away in the fridge. This way, I don't have to go back and cut it all up later. We can pack up snacks for a picnic or beach day at a moments' notice! Parents of boys, you know what I mean! During the summer, we have a rule that the kids can only enter the backyard via our garage side door, which leads them through the garage and then into the laundry room. This keeps the dog from rushing in to the house but also minimizes mud being tracked in and bugs flying in through the open door. The kids can wipe the grass and mud on their shoes from outdoor play on a sisal mat outside the side garage door. 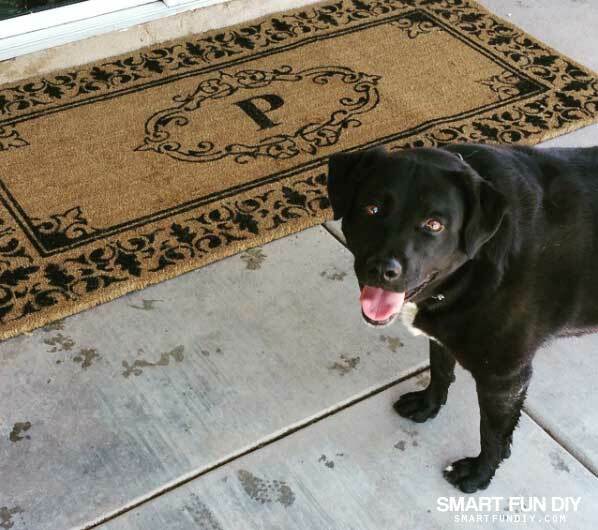 And then they can wipe their feet again when coming into the house using the mat from the garage to the laundry room entry. If the shoes are really muddy, they can take off the muddy shoes and put them in a shoe tray by the door. This helps keep the floors in the main living area clean as well as prevent flies and other summer insects from flying all the way into the house while the kids go in and out. Do you have a stress-free summer tip?